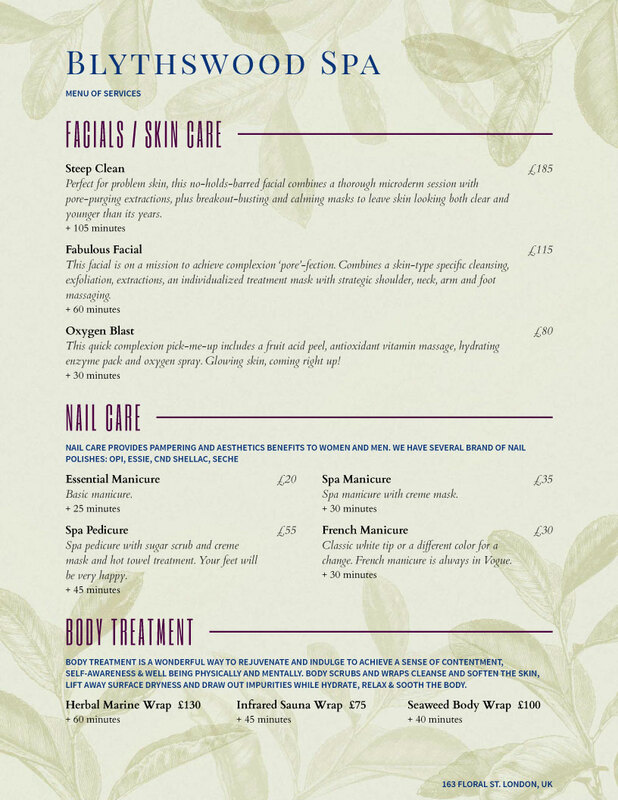 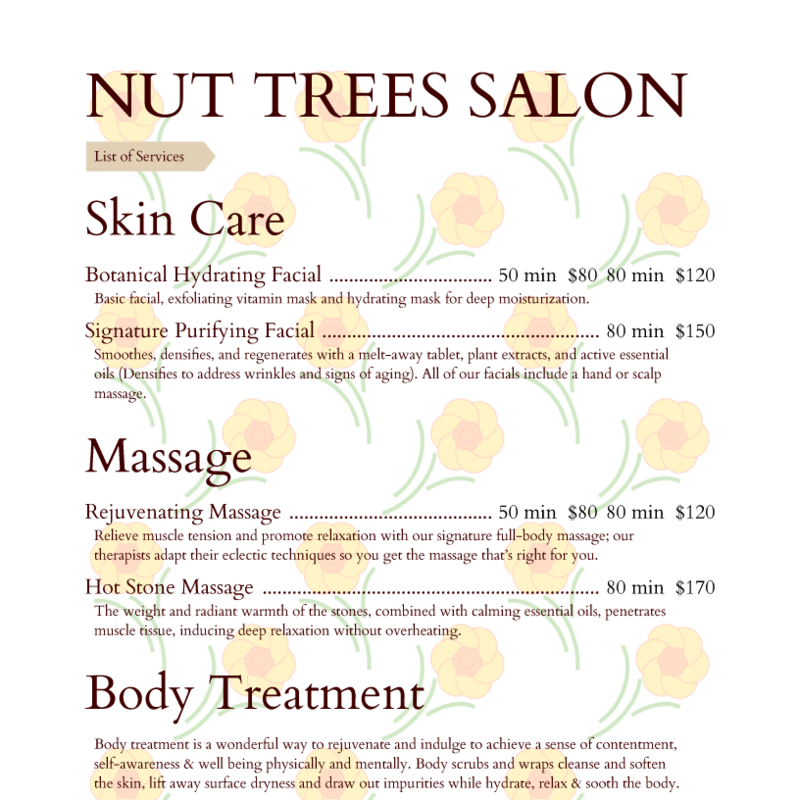 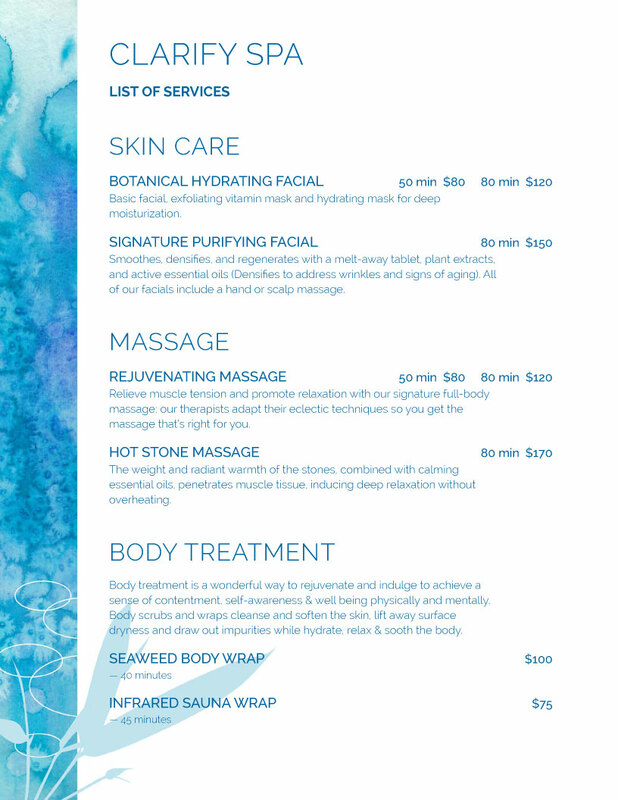 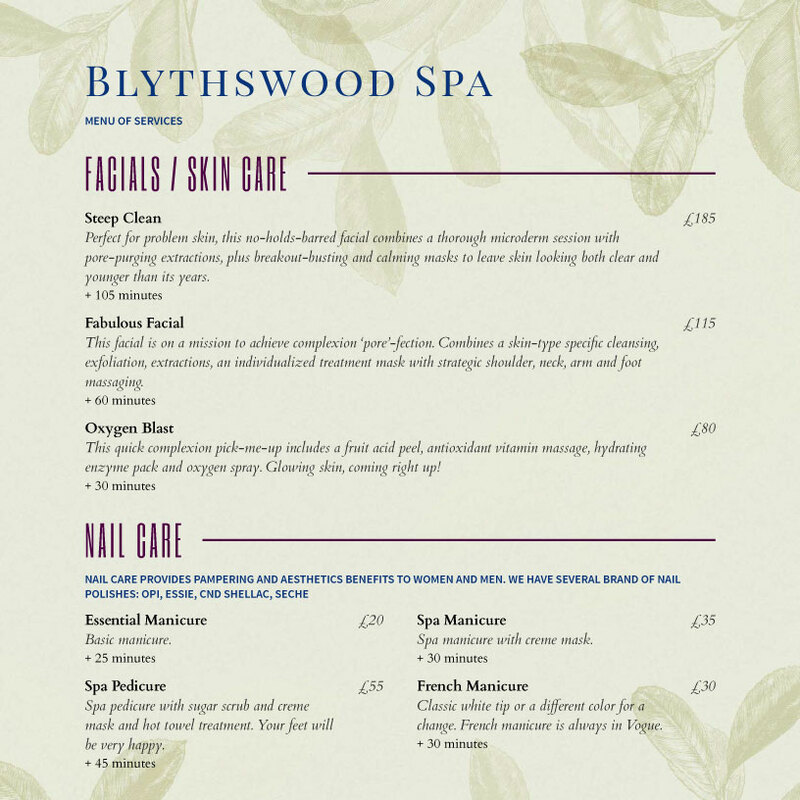 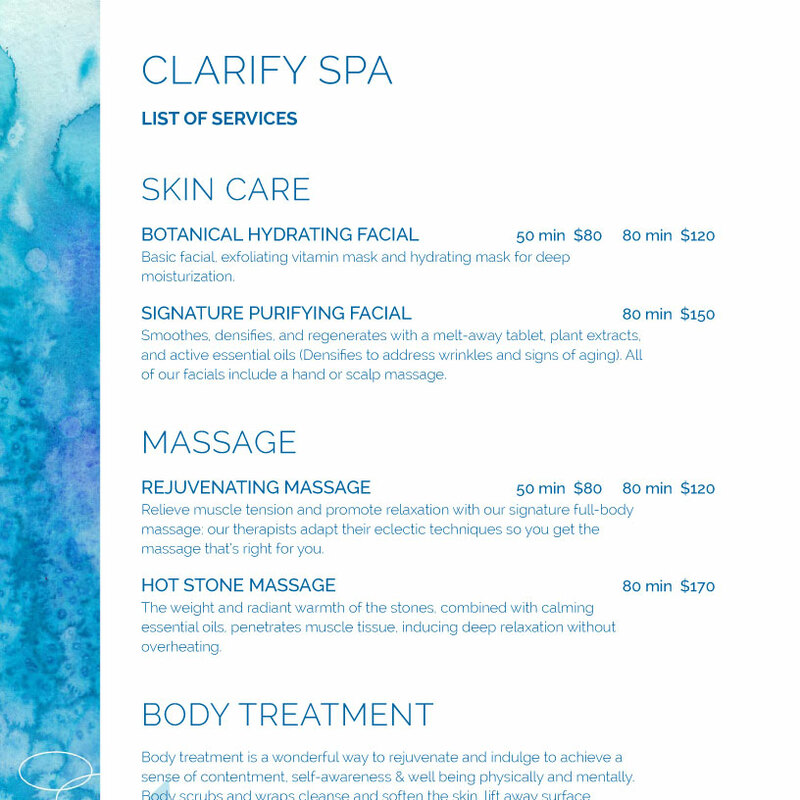 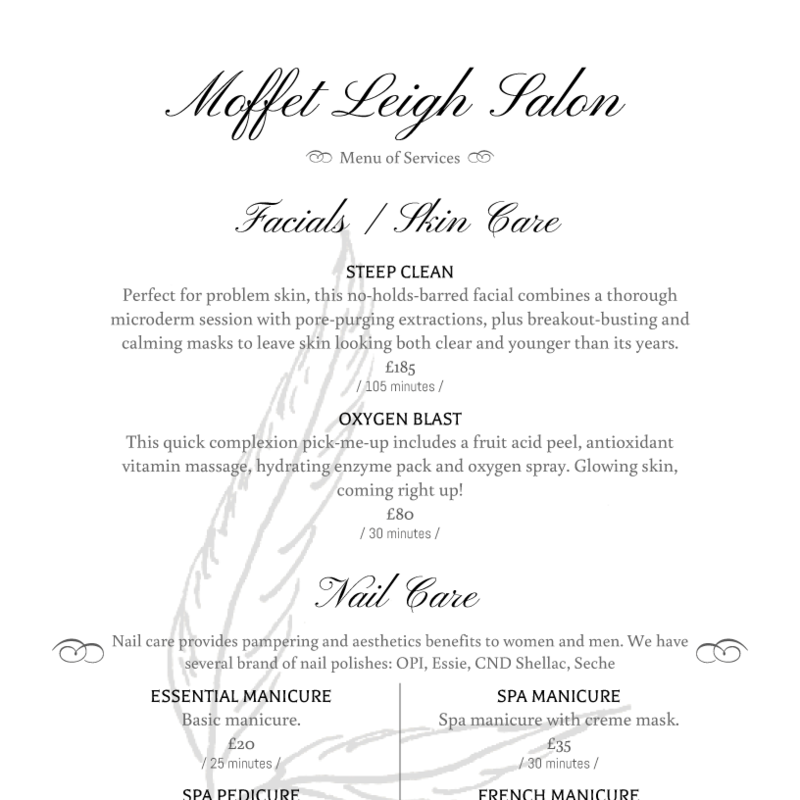 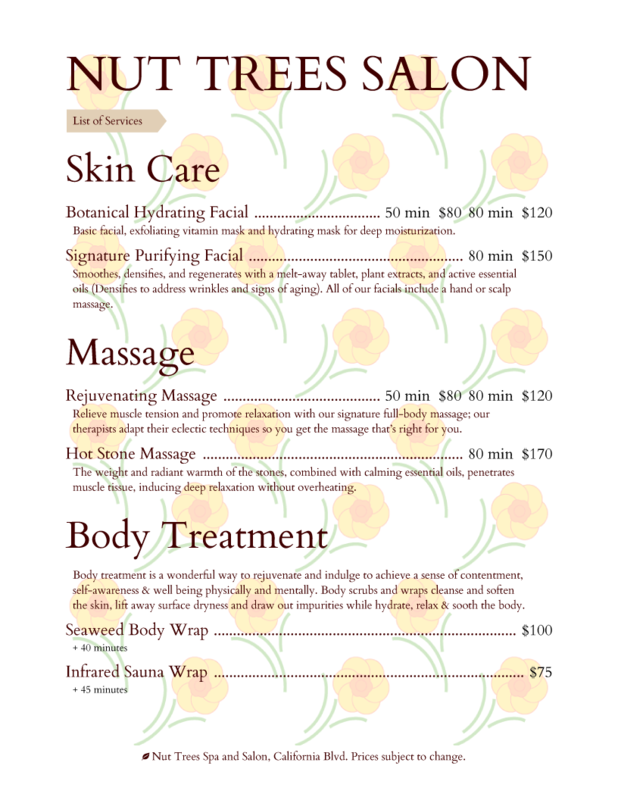 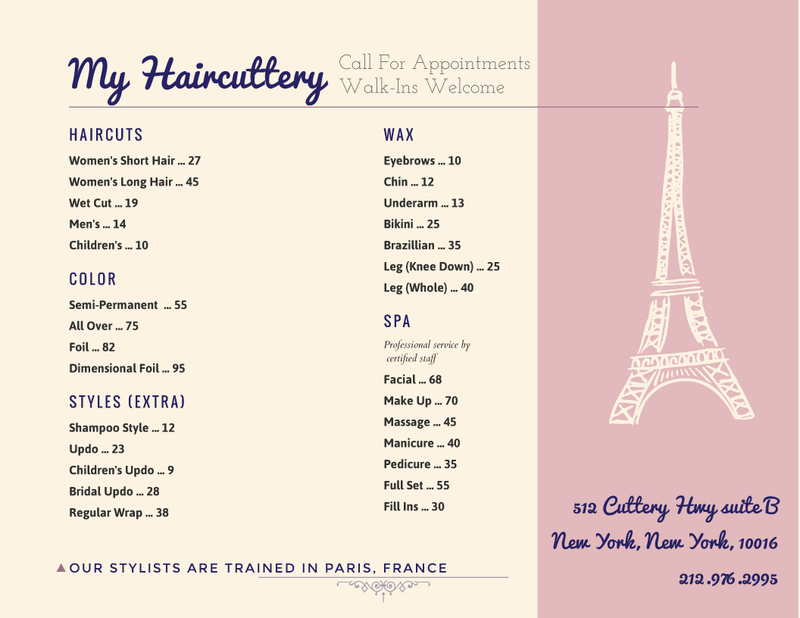 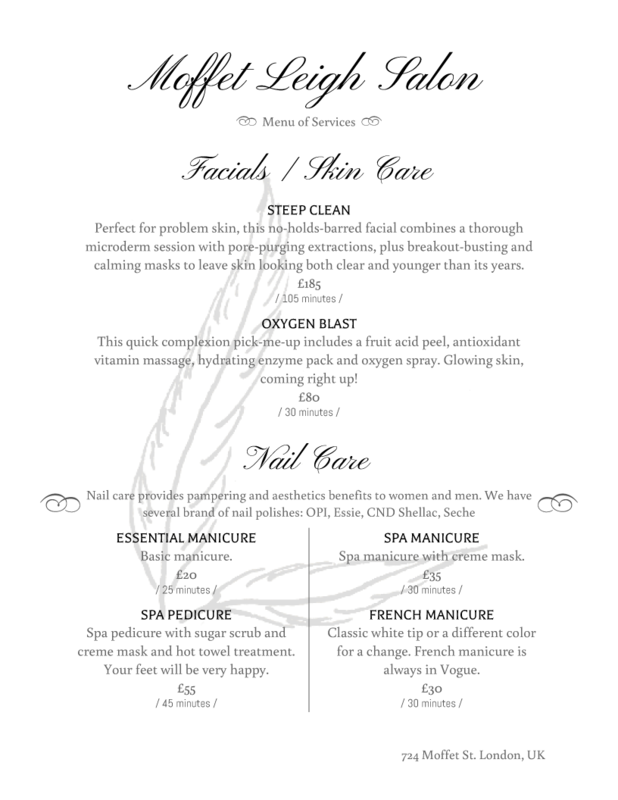 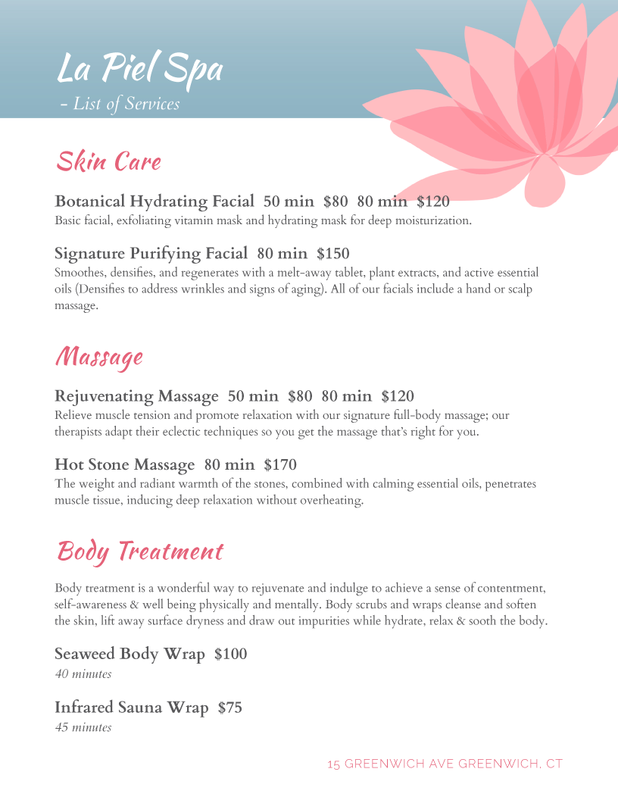 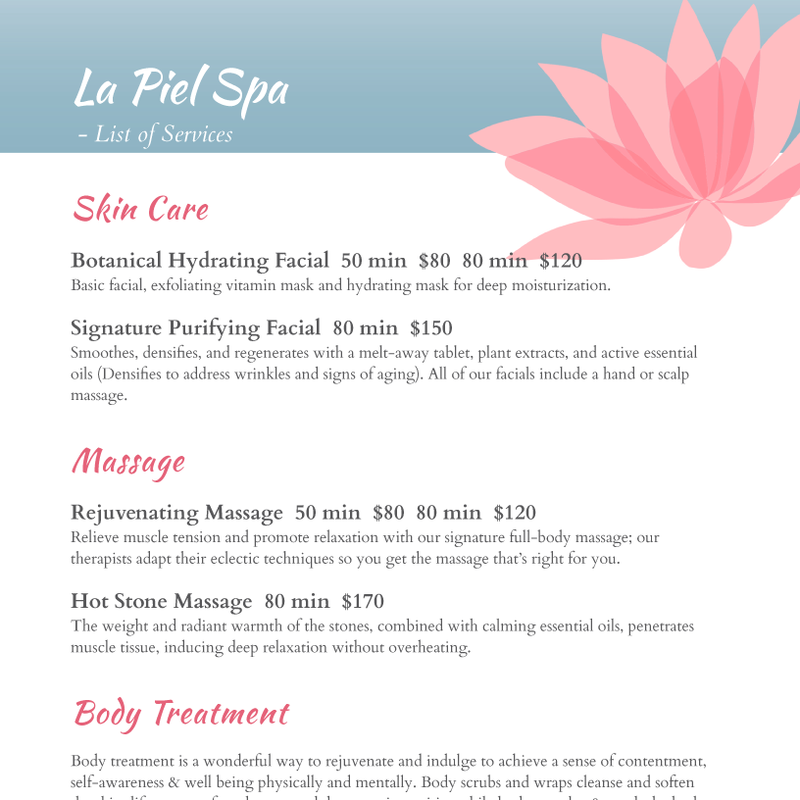 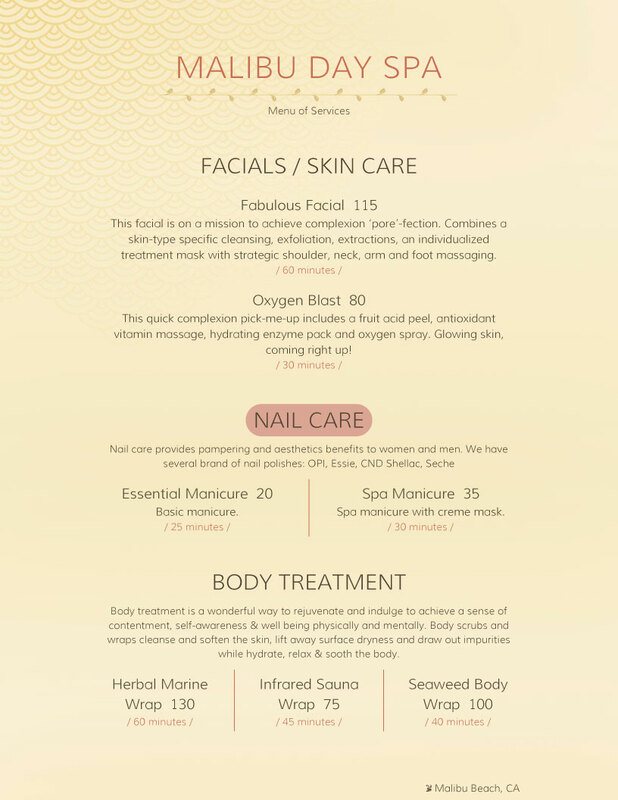 Day Spa, Salon, and Resort Menu Designs. 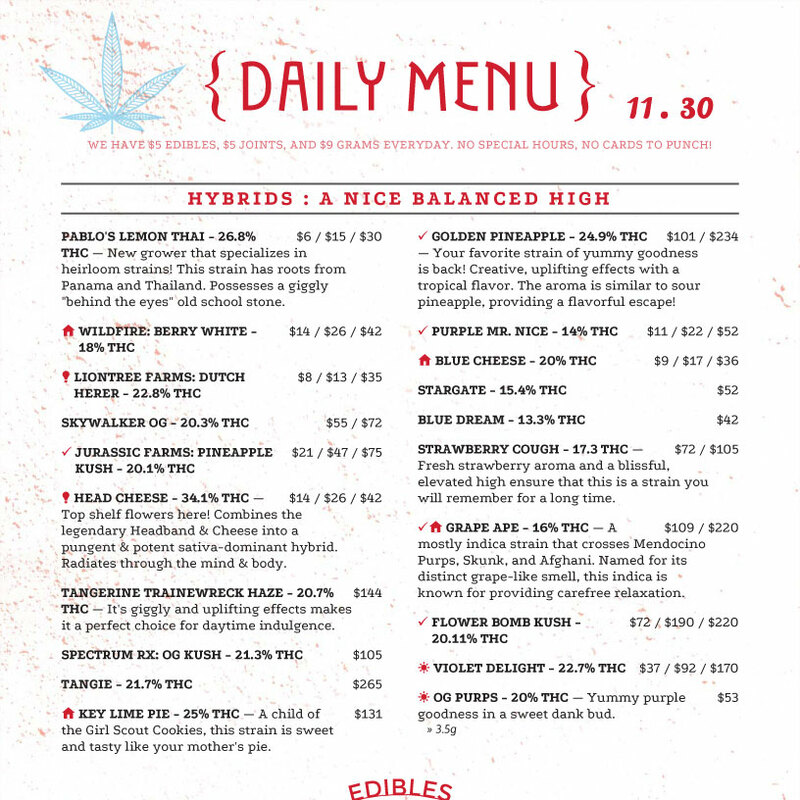 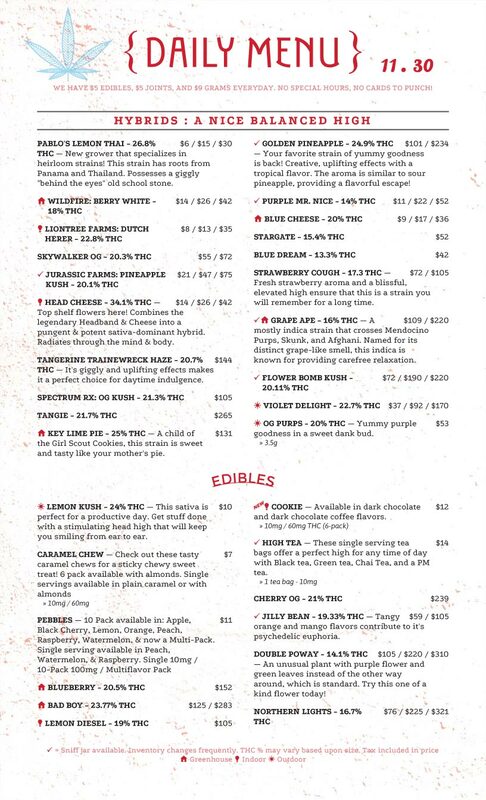 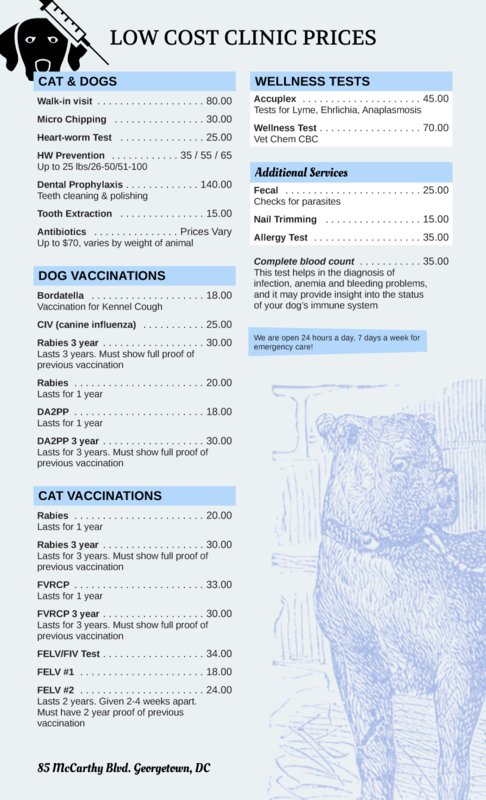 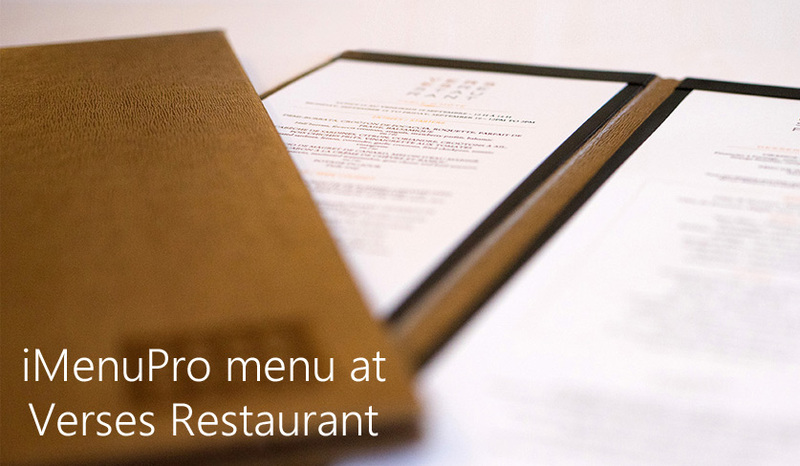 If your business has a menu of services, relax - we've got your menus. 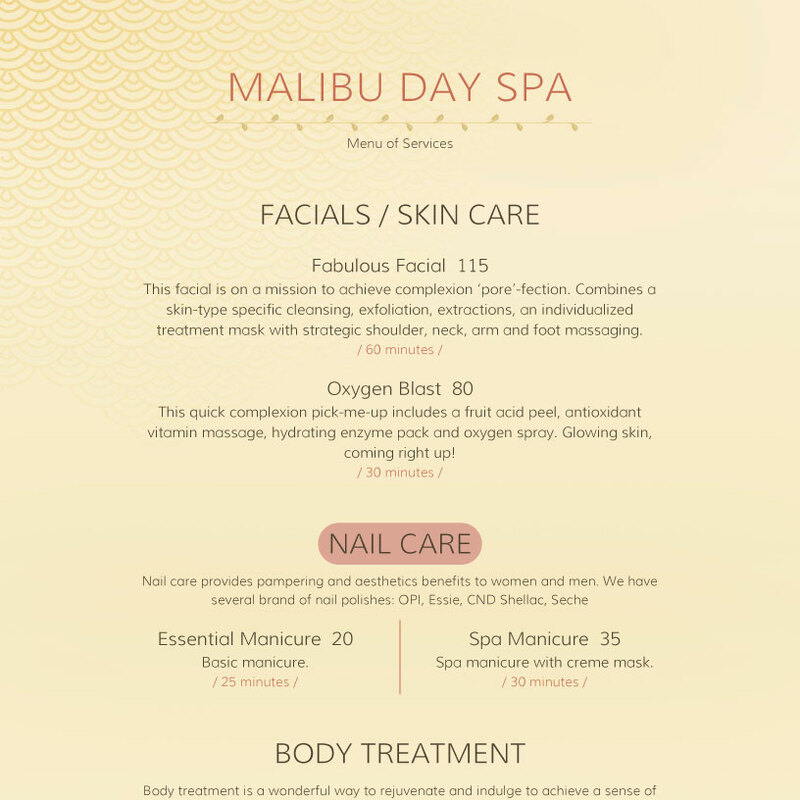 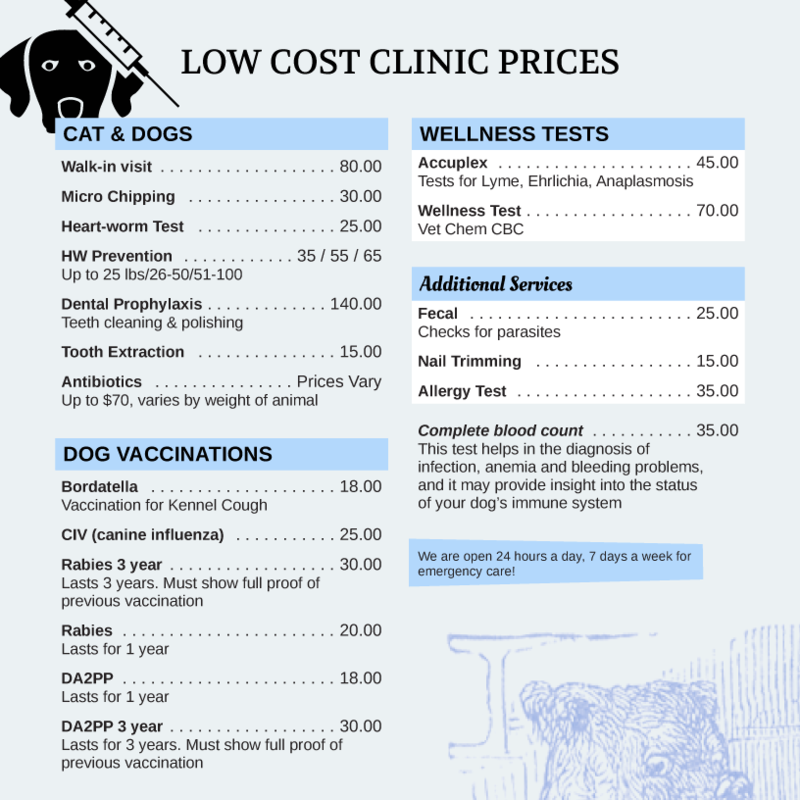 Spas, Salons, Health Centers – more than just templates, our unique Style system lets you experiment with designs 'live' using your services, so you can quickly find one that works for you. 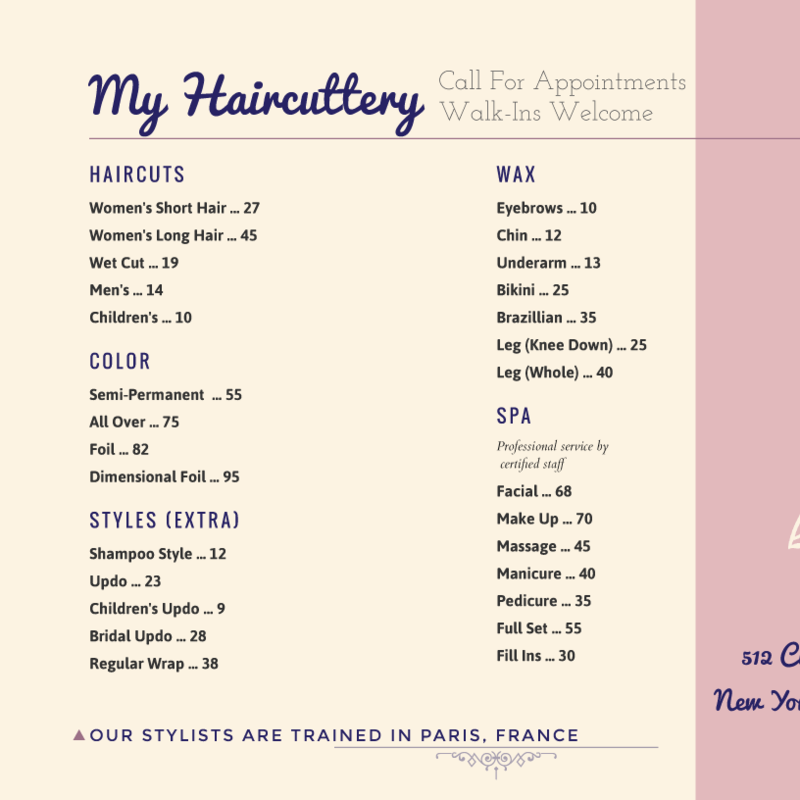 Instantly change your design with customizable background images, color schemes, stylish graphics, fonts and more.